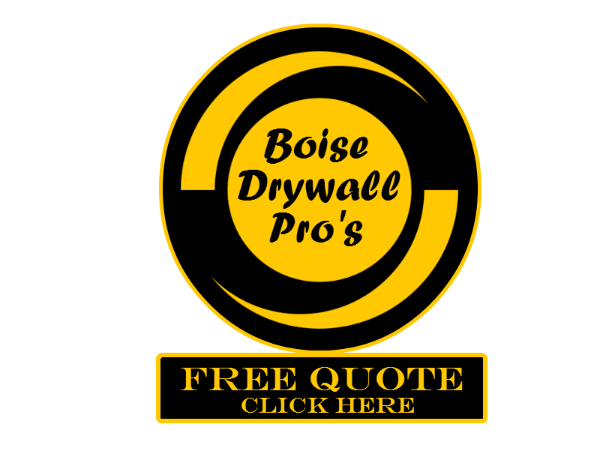 Boise Drywall Pro's is your local affordable drywall contractor of choice. Our professional drywall contractors can repair even he most difficult of areas. Allowing you to relax and not stress the drywall project ahead. 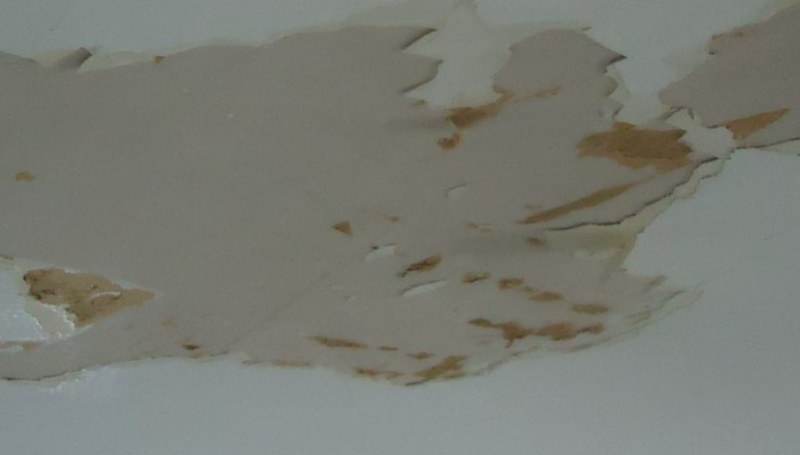 Ceilings are one of the tougher drywall repair jobs. If not just for the fact that your neck gets sore. The professional drywall contractors at Boise Drywall Pro’s has the tools and experience needed to save you that pain in the neck. We can patch any holes or cracks and match your ceiling texture. Rather you have a spray on texture or a hand/ skip trowel texture we have you covered. Give us a call today to discuss your drywall repair needs! If your roof is leaking causing the issue we can refer quality roof repair contractors. To ensure the problem does not persist.